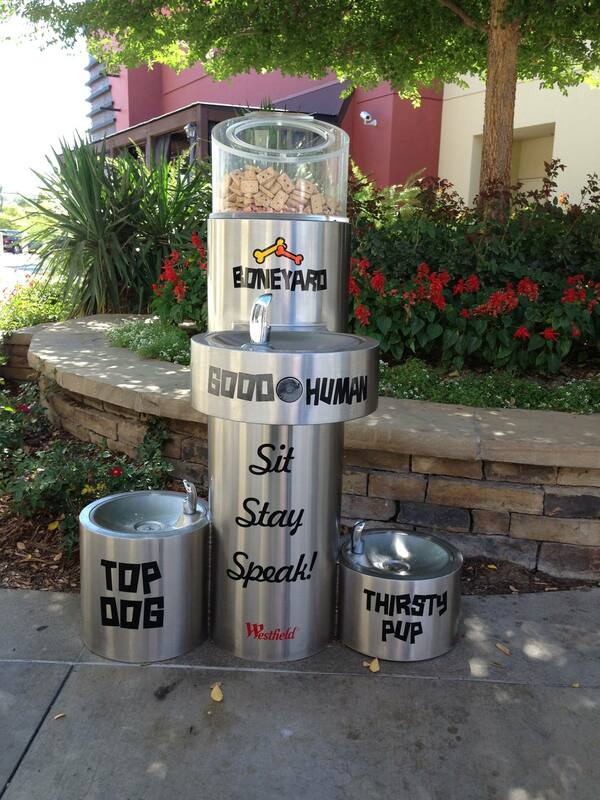 Murdock Manufacturing has been bringing innovation to drinking fountains and hydrants since 1853. Our product line has offerings that combine the quality and durability that Murdock is known for with the innovations that make drinking water safer and more accessible. 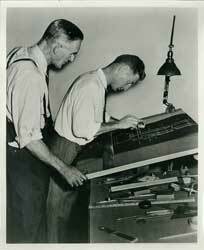 It is Murdock’s spirit of innovation that makes us eager to take on custom work. If you don’t see what you need in our standard product line, we will happily meet with you to determine your needs and design a product that will meet those needs. 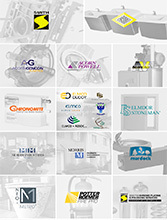 Murdock’s capabilities are made even stronger by our association with Morris Group International. 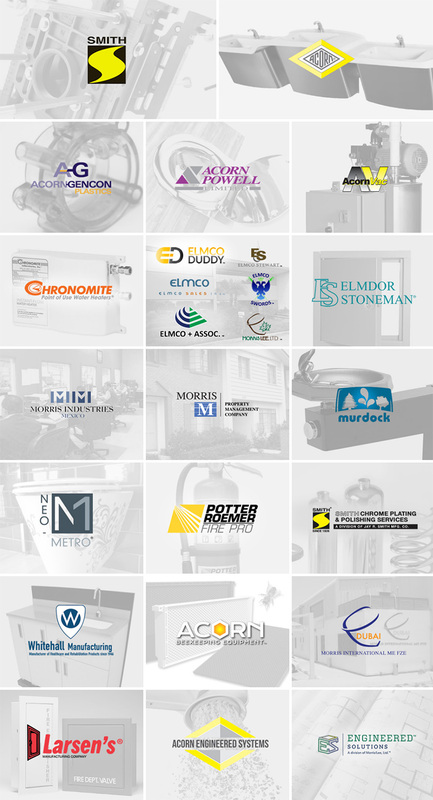 Murdock can work with any of the 25 divisions and partnerships of Morris Group International to create custom products that serve the needs of the facility and application. Murdock Manufacturing’s abilities to customize products range from simple modifications to complex projects requiring collaborations with other Morris Group companies. For example, Murdock can customize existing drinking fountains in their product line with company or team logos, images and/or colors. Customizing Murdock fountains can increase brand awareness, bolster team spirit or simply enhance the surrounding area. 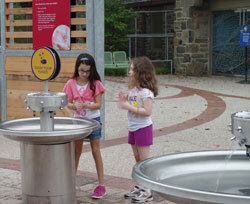 An example of Murdock’s more complex custom work is the freeze-resistant handwashing stations at the Philadelphia Zoo. The zoo was looking for outdoor handwashing stations for its new KidZooU: Hamilton Family Children’s Zoo & Faris Family Education Center. KidZooU offers children an opportunity to see and touch several different animal species, including goats and chickens. 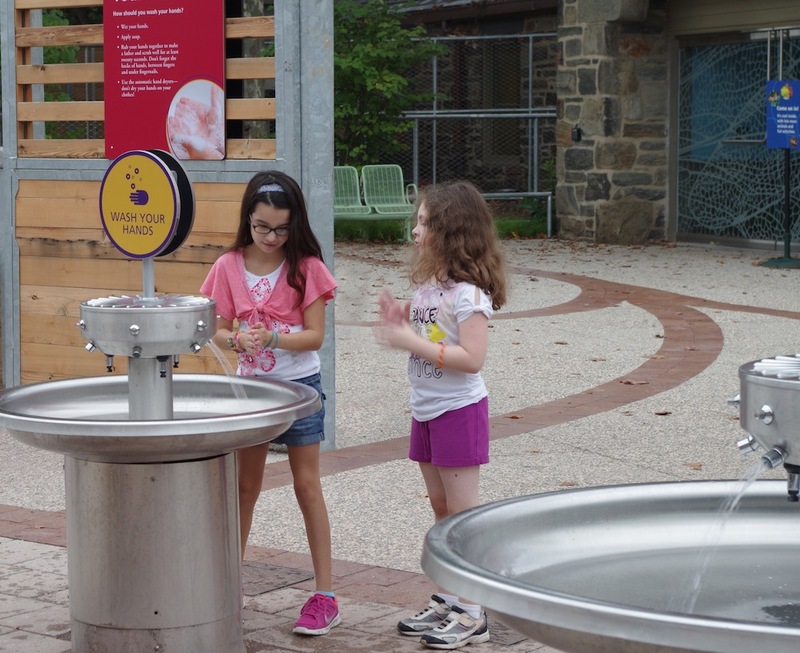 It was imperative for the Philadelphia Zoo to include a year-round, outdoor handwashing area, but that proved to be no easy task due to Philadelphia’s cold weather. Typical handwashing stations on the market would freeze in Philadelphia’s cold winters; finding a station that would work in all weather was proving to be a challenge. SMP Architects, the firm working on the KidZooU project, contacted Jeff Showalter at Neo-Metro, another Morris Group International company. Showalter immediately thought of the freeze-resistant valves in Murdock Manufacturing’s drinking fountains and placed a call to Bob Murdock. 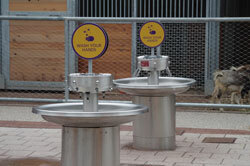 Together, the two imagined a handwashing station that could be fitted with Murdock’s freeze resistant valves. Engineers worked with Showalter and Murdock to create the handwashing stations that are at the Philadelphia Zoo’s KidZooU today. The fixtures have been operating all winter long with no issues. 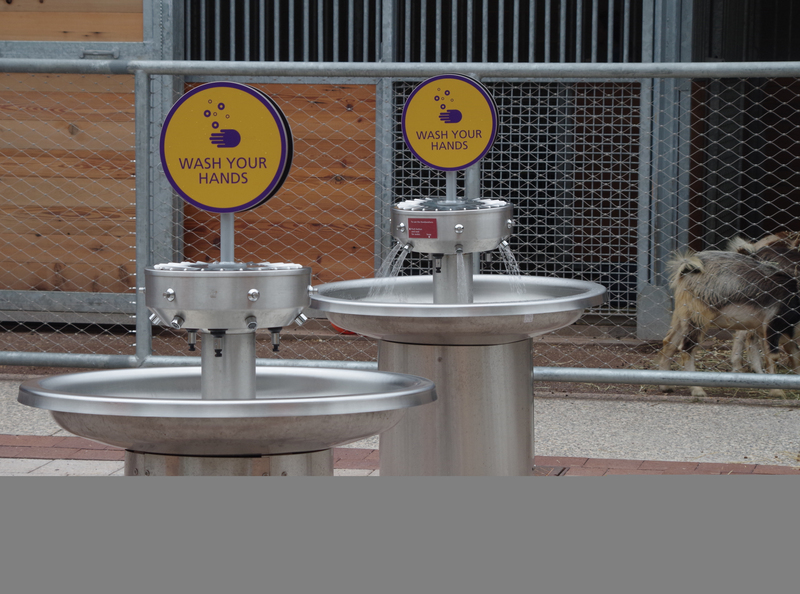 Since the Philadelphia Zoo handwashing stations have been installed, Murdock has begun work on similar handwashing stations for zoos in several other cities.